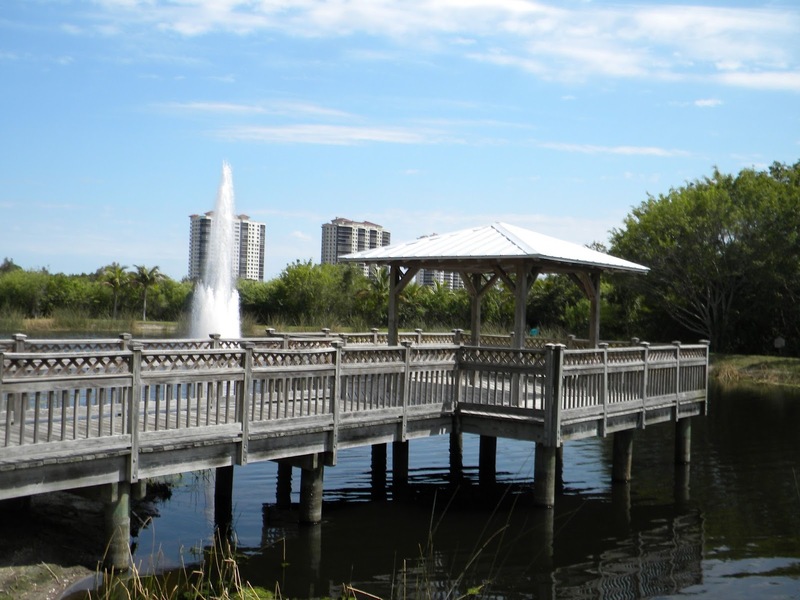 “Small Business Spotlight” - Joe Soltis and Soltis Consulting! As a slight departure from the usual “Small Business Spotlight” article, I am taking this week to feature and congratulate Joe Soltis and his company, Soltis Consulting, on 19 Years in Business! Joe started Soltis Consulting in August 1994. With over 25 years experience, Joe uses his skills and business acumen to help other Small Business Owners achieve their goals. Joe considers himself as part of a team with every client. 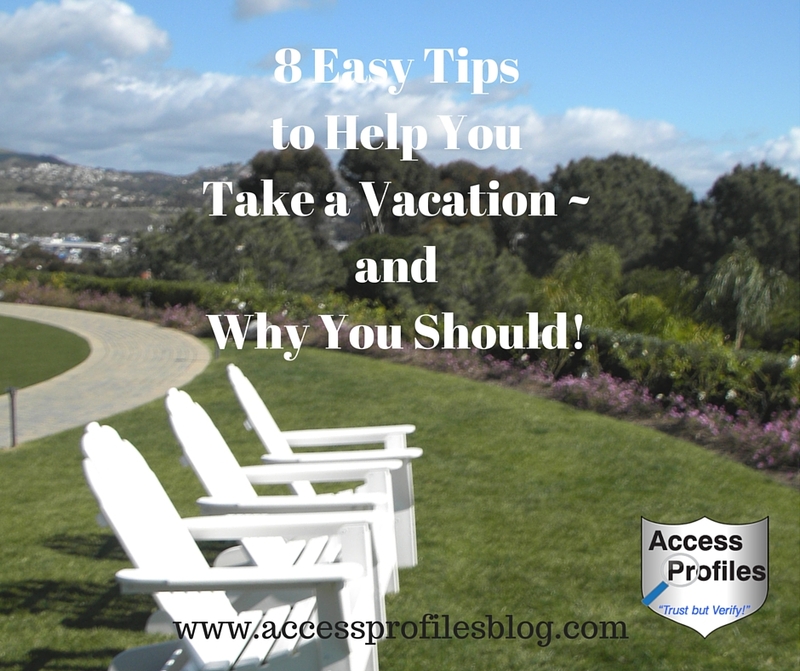 He helps to oversee their “day-to-day” business operations, as well as develop new business. Soltis Consulting focuses on creating “streamlined business operations” for each client. Their services include business development and planning, organizational process development, financial resource management, training, and much more. 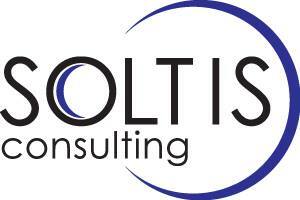 Each client can be assured that Soltis Consulting will provide them with a strategic program tailored to their needs. Joe can assist with everything from basic business services to a more in-depth program covering lead generation and and sales. He will even help create and implement automated accounting systems. Joe is also a huge proponent for Small Business. He publishes an online newspaper, “Small Business Owner Weekly Review”. Each edition features many articles of interest to the Small Business owner. The topics cover business strategy and operations, business structure, and much more. A prolific writer, Joe writes many articles throughout the year geared toward educating and encouraging other Small Business Owners. He shares these articles on many of his Social Media platforms. His blog can be found at http://soltisconsulting1.wordpress.com/ . As always, his focus is on promoting communication and sharing knowledge. On a personal note: Joe Soltis has been a wonderful friend. He was one of the first to welcome me when I entered the world of Facebook, and he regularly contacts me with help, suggestions, a pep talk, or just to chat. I have found his commitment to helping other small business owners unparalleled. I encourage you to learn more about Joe Soltis and his business, Soltis Consulting, through the links in this article and the links below. You are sure to find information and tips to help you with your Small Business. 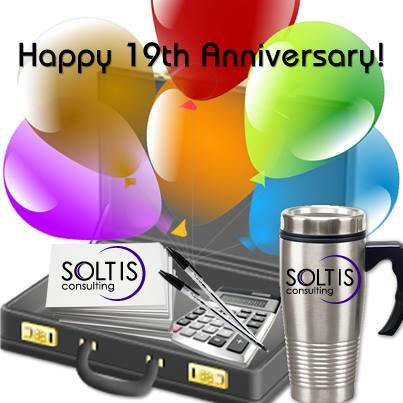 And once again, Congratulations Joe and Soltis Consulting for 19 years in business......and we all hope for many more! 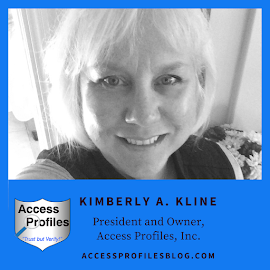 For more articles in the "Small Business Spotlight" and for Information to Help Your Small Business, please visit my blog and share your email - I would love to share my Tips with you! Connect with me on my website too! Considering Lying on Your Resume - You May Want to Think Twice! We are all raised with the belief that telling the truth is important. Even as little children, our parents praise us when we tell the truth and admonish us when we don’t. As we get older, things may get a little murkier. But, in the end, we know that we display a strength of character when we are honest. However, some people don’t feel that way. For these people, “the ends justify the means”, and if a lie can get them what they want, so be it. 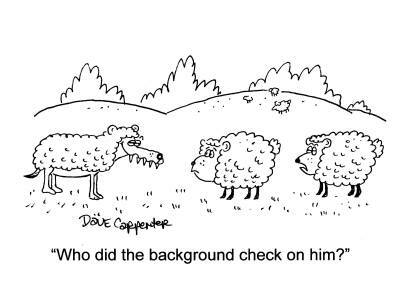 I frequently find evidence of this in my line of work, Background Checks! 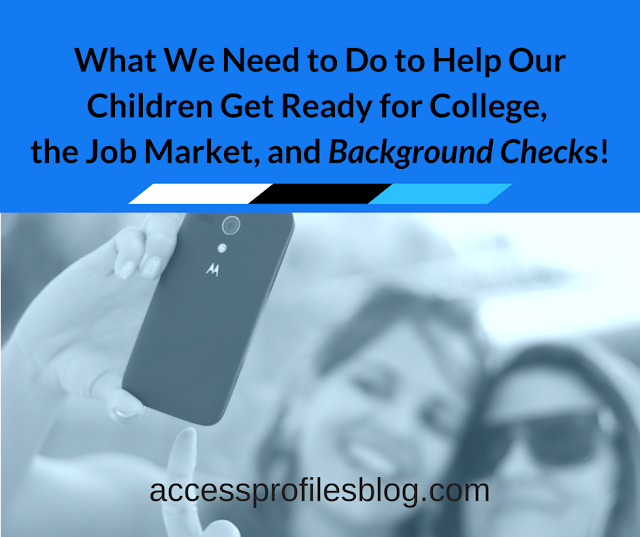 Most often, the emphasis in Background Checks is placed on the Criminal History Check. However, I believe verifying the skills and experience of an applicant is equally as important. The truth is, some job seekers do lie about their education, previous employment, and job skills. That is why a Resume Screening is invaluable. A quality Resume Screening is a verification of anything a potential employee states on their resume or application. Besides corroborating or dispelling what is contained in a resume, this kind of verification is also a great indicator of an applicant’s truthfulness. Using a Resume Screening as part of the hiring process is especially necessary in a tough employment market. Many job seekers become tempted to “beef up” their resumes with false information - all to make themselves more attractive candidates. However, what job seekers need to realize is that falsifying your resume is always risky. Not only can it keep you from initially getting the job, it can also damage your reputation. Even if you manage to land the position, you should not believe yourself in the clear. Many companies will re-check your credentials before considering you for a promotion. In other instances, if a company is merging with or being bought out by another company, background checks on existing employees are run. An uncovered lie can cost you your job. It is possible to be truthful on your application despite a problematic work or education history. One of the easiest things to verify, Education is also one of the most often embellished. In this case, it is best to be completely up front. Fabricating your education and skills is a very tricky thing. Claiming you have skills you do not can cause problems when you are expected to display them in your new position. Instead, if this skill or training is essential to your job duties, my advice is to go get it! Enroll in a class or training program to bring you up to speed. Doing so will help you now and in the future. In the effort to eliminate gaps in employment, many applicants will list inaccurate dates of employment. There are two things you can do instead to mitigate these gaps. You can truthfully explain the reasons for this period of unemployment. We are in a time of closing companies and downsizing. It is not uncommon to have been out of work. It is also possible to lessen the impact of employment gaps with the pursuit of additional training, volunteerism, or self-employment/consulting work. Be ready for real proof of these claims. It is important to list any job title with the exact words as accepted by your former place of employment. This is important when verifying your past position, and not something you should embellish. However, it is with your job duties and examples of projects you completed that you can explain what you really accomplished. Providing a list of your responsibilities and accomplishments will mean more than a grand job title. In all cases, being untruthful on your resume can cause you problems. Even if it is not uncovered during your initial hire, the feeling of having to look over your shoulder, waiting for the shoe to drop is not worth it. by Barbara Safani via Aol Jobs. While not all of them were ruined after their deceptions were uncovered, being truthful would have certainly been better advice for their careers, and will be for yours! Thanks for reading my article and I would love any comments you care to leave! For more on Hiring and Small Business, please visit my blog and website. It would be great to connect on Facebook, Twitter, LinkedIn and Google+ too! Recently I was sitting in my living room working. Tornado warnings were being plastered across my television screen and outside it sounded like a freight train was coming through. The wind was howling and the skies were dark. I could see and hear branches landing in our yard. I expected the electric and phone lines to come down at any minute. However, just as quickly as it came, the wind and torrential rain stopped. My thoughts of losing power or even trees hitting our roof and deck never happened. Then news reports started coming in. I saw that we had been lucky. Many in my area were hit much harder. All day long I saw pictures and footage of major flooding and damage from the wind and rain. Entire communities were under water and many had damage to their homes and businesses. People were even stranded, unable to reach their families. As those affected dealt with the aftermath, I wondered about the randomness of it all. While I and those around me experienced very little damage, many were devastated. There simply was no rational or logical explanation. I think that life is often that way. The fact is, we are not always in control of what happens to us. External forces are at play. Despite our best intentions to live according to plan, curve balls are constantly thrown at us. The key is to learn to deal with them and be able to get back on track. I have found that flexibility goes a long way. Being too rigid and narrowly focused doesn’t work. Many believe that those who set a course of action and will not be distracted from it are strong and driven. I think real strength comes from being able to find success despite following an ever-changing and winding path. Time and again I see people who are constantly thrown obstacles. They may face illness, financial set backs, even the death of those near to them, but they manage to find a resilience and a joy in life on the other side. Those people are the ones I truly admire. I also find this trait often among my Small Business owner friends. Each of us start our journey of entrepreneurship with a goal and a path to reach that goal in mind. We develop our business plans and open shop. Rarely is it smooth sailing. Most times we are forced to alter our well thought-out plans and follow a completely different course of action. We may find that our original marketing strategy or even our production methods simply don’t work. Oftentimes, outside forces derail us. Recessions, changing laws, and even natural disasters occur. Any belief that we are in control of ourselves and our business is out the window. I am no different. I have had to deal with my own and those I love’s bouts with cancer, the death of my father, and many other things that could have stopped me in my tracks. However, I had to choose to not let it. It may not be how I intended, but I still had move on. 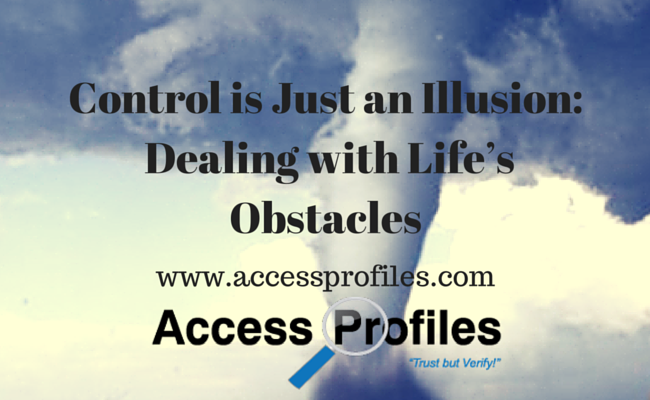 The fact is, we seldom have control. We often fool ourselves into thinking we do, but that is an illusion. We can, and should, make plans and set goals. What we can’t do, is expect to never waiver from them. We need to remember that reality can strike at any time. Life’s challenges are around every corner and we must learn to deal with them and move on. Much like the storm that raged through my town, unpredictable winds are everywhere. Dealing with them and coming through time and again is what makes people everyday heroes....and I know many! For more articles like this and on Small Business, visit my blog and website. I would also love to connect with you on Facebook and Twitter! Thanks! Independence - What it Really Means to Small Business Owners! As we gear up for the annual celebration of our Nation’s Independence, I pause to reflect on what that Independence means to me, and to all Small Business Owners! The rights our Patriots fought hard for are a big part of my every day life. I embrace them each time I am free to vote and worship as I choose. I also cherish the ability afforded me to pursue what makes me happy. Our forefathers founded our nation on these rights. They believed in the idea that hard work brings great rewards and that all should have the opportunity to better themselves. Throughout our history, we have continued as a nation to fight for our rights. We have encountered those who have attempted to harm us from outside and within. Each time we rally because we believe in these freedoms and they are important to us. I also believe that spirit is alive and well in our nation’s Small Business Owners. 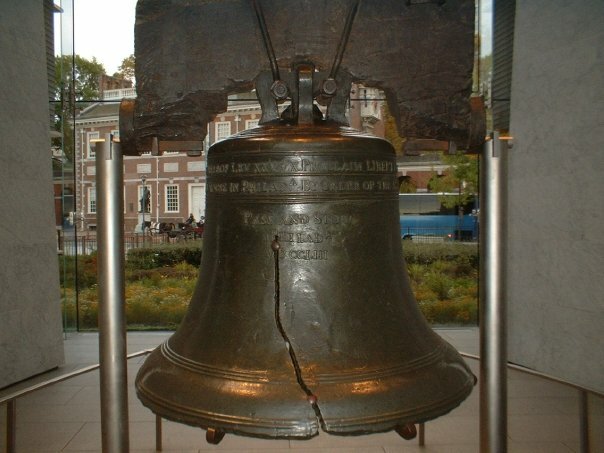 Small Business owners embody the idea of independence and freedom. "Tweet This"
We embrace what is best in our country. Every day we are a testament to resilience and the “frontier spirit”. The opportunity to run things our own way drives us. Small Business is making a strong resurgence in our nation. Many are realizing the importance of “shopping small” to keep us strong and self-reliant. Our Entrepreneurs are stepping up to the challenge. Check out this infographic from Global Entrepreneurship Monitor (GEM) and Babson College and Baruch College. Their research shows that our Nation’s Entrepreneurs are ambitious and we need to recognize and encourage the “energy and value they bring to our societies”. Many are opening new businesses or working hard to make their existing ones a success. And if you are thinking of going it alone, then these tips on "Starting a Small Business of One" will help! 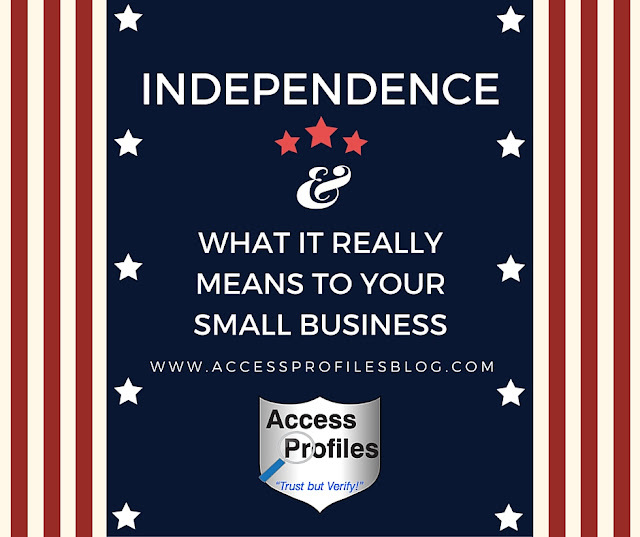 Small Business Owners are trailblazers, and nothing says “independence” more! 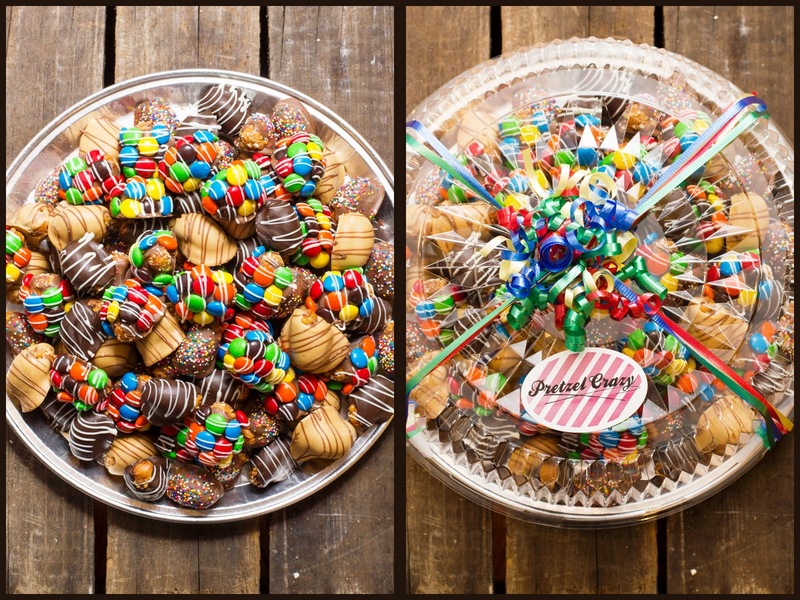 I personally celebrate the freedom and independence I feel in running my own business. The ability to pursue my own dreams is unequaled. To me, this is true independence. This 4th of July, while we celebrate the independence of our nation, let us also remember that it is alive and well in the hearts, minds, and businesses of our Small Business Owners - our innovators, our inventors, and our instigators! And that is what the 4th of July is all about......celebrating our freedom to dream and the independence we continue to hold close. If you are ready to hire, we will help you do it safely and effectively! And our Business Consulting services can help you get started! 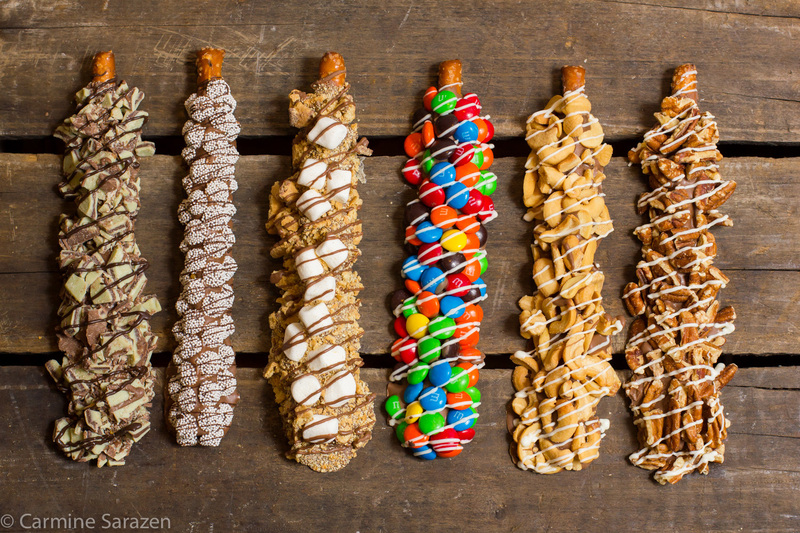 your Small Business blog! Find out more on Our Services page! We also offer Security Consulting services to keep you, your employees, and company safe!